Republicans maintained control of the Senate, and Democrats added to their House majority after the 1982 elections. The growing budget deficit stymied the 98th Congress (1983–1985). Budget legislation passed in one chamber could not to pass in the other. When a truck bomb destroyed the U.S. Marine barrack in Beruit, Lebanon killing more than 240 servicemen, Congress and the President sparred over the international peacekeeping mission there. Congress also refused to grant aid to Nicaraguan rebels. Russo–American relations soured further after the Soviets shot down Korean Airlines Flight 007. 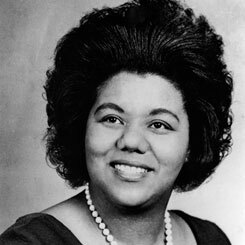 All passengers, including Georgia Representative Larry McDonald, were killed. 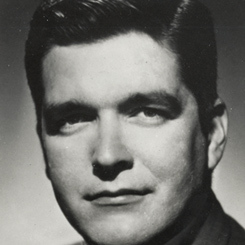 Representative Larry P. McDonald of Georgia died when a Soviet fighter plane shot down the unarmed civilian Boeing 747 airliner. President Ronald W. Reagan signed into law a bill to create a national holiday to honor Dr. Martin Luther King, Jr.